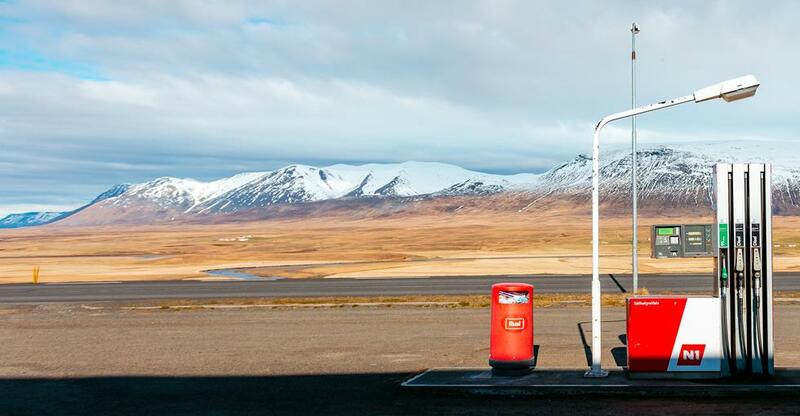 Recession-proof with steady, year-round demand, a gas station shouldn’t be too difficult to sell if you follow these essential tips. The decision to sell a business is not one you should arrive at lightly. Fortunately, gas stations are fairly attractive propositions. Pretty recession-proof with steady, year-round demand, they shouldn’t be too difficult to sell if you do decide to go for retirement or a switch of sector – as long as you follow these essential tips. Currently worth $34 billion and employing almost 40,000 people, this sector is recovering from a decade of decline which saw the loss of 20% of retail outlets. Various push/pull factors have been at work during this time: crude oil prices have been especially volatile, consumer demand has fallen (though it is now rising again) and trucking companies have boosted demand for diesel – which now commands a larger proportion of revenues in the sector. Major oil companies are tending to move out of the diesel market while large supermarket chains are keener than ever to compete. Despite these volatile factors, gas stations have one major advantage: the number of cars on the road continues to soar even as the number of gas stations has steadily declined (although there has been a rebound). This represents a great opportunity to pitch to buyers the potential for accruing a greater share of growing demand amid dwindling competition. Obtaining a valuation of your enterprise is a task for a professional with an in-depth understanding of the gas station sector. This will ensure that important features such as the location of your unit and traffic flows are properly highlighted. Similarly, the fact that your station is branded or unbranded should be noted, together with a rationale which explains the trading implications of this choice. Critical features such as the number of pumps will, of course, be accounted for. But the existence of, and revenues generated by, other services – such as a car wash facility or convenience store – should also be included. When preparing your business for sale, it’s essential to take a critical look at your operation through the eyes of a potential buyer. For instance, apart from repainting the premises, you should make sure that all equipment is in good repair. Bear in mind that buyers will not flock to purchase any business where everything looks tired, shabby and badly run. In fact, the few buyers who do show an interest will expect a healthy discount in view of any state of disrepair. Any prospective buyer will expect to be able to examine your historic trading records, which should, therefore, be in exemplary order. At this stage, it would be a wise investment to get a professional accountant to look over your accounts, annual reports, order books, list of assets and so forth to ensure that information is accurate and in a format suitable enough to satisfy the buyer during due diligence. Your business may sell instantly, but in most cases your listing will remain on the market for a while – perhaps for several months or more. During this time your interests are best served by continuing to develop the business as normal. Any would-be buyers will expect to see a well-ordered gas station outlet ticking over as usual with well-motivated staff and a steady stream of customers. If, in addition, they can talk to an owner with a positive outlook who clearly believes in the business, this will enhance your prospects of making a sale on favourable terms. So the message is: continue to focus on running your business, regardless of where you are in the sales process. Keep your financial records up to date and make sure your pumps are all in good working order and your store shelves stocked. Let things slide and the buyer may wish to revise downwards the selling price – or even walk away from the deal altogether. Unless you already have a credible potential buyer, your business for sale will need proper marketing if it is to realize anything like its true value. The key lies in choosing a business broker who understands your sector and has a successful track record of selling gas stations of similar size. This is your best chance of locating seriously interested buyers – indeed, your broker may already be in contact with those looking to acquire such an enterprise. Selling your gas station via a business broker will also make it much easier to maintain discretion when it comes to disclosing confidential information. With demand for gasoline almost certain to rise for many years to come and – at the time of writing – oil prices showing clear signs of recovery, this could be an opportune moment to sell your gas station if you’re keen to retire or try something different. Current market conditions, where there has been a dwindling of competition, are certainly encouraging for anyone wishing to enter the field.